After walk out of some of the popular characters, comedian Kapil Sharma is making every possible attempt to save his show. 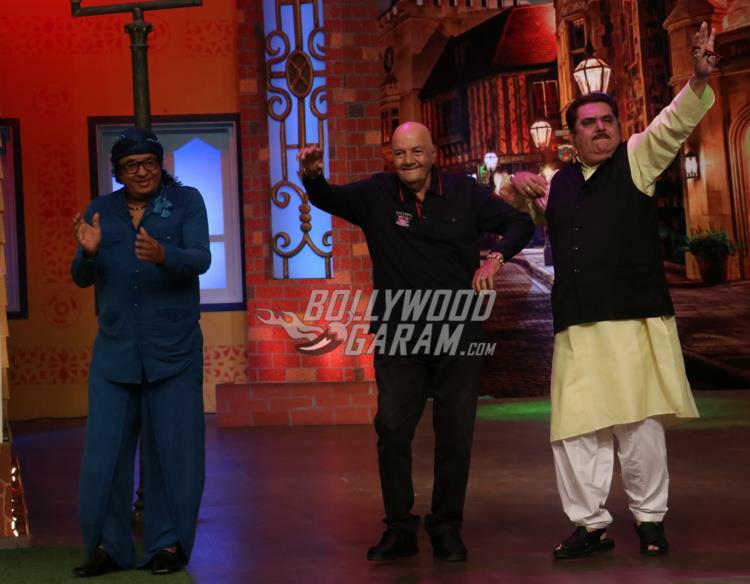 The most recent episode saw some of the popular names from Bollywood on sets of TKSS (The Kapil Sharma Show). 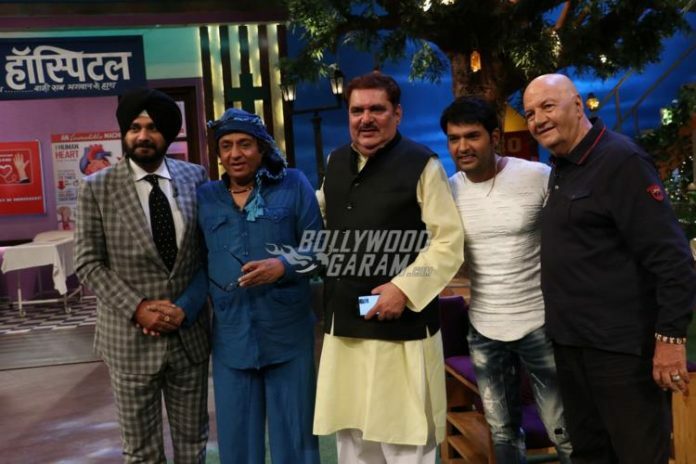 Kapil Sharma hosted a Villian Special episode that featured actors, who were known for playing antagonists in Bollywood. 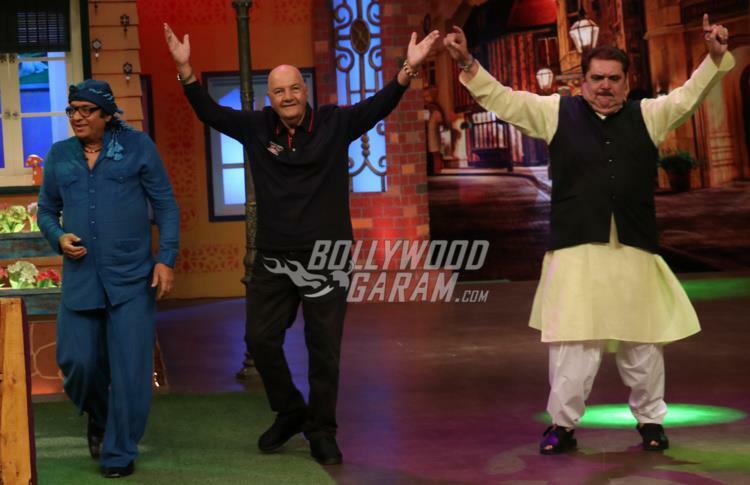 The episode saw Raza Murad, Ranjeet and Prem Chopra have a great time with the host and former cricketer Navjyot Singh Siddhu. Going by the pictures, the actors surely had a great time interacting with the audience and the host. Things turned topsy-turvy for Kapil Sharma when he lost his cool while on a flight from Melbourne on his colleagues including Sunil, Chandan Prabhakar and others. The matter became so worse that Sunil never returned to the show, despite repeated apologies from Kapil Sharma. The Kapil Sharma Show recently completed 100 episodes, to which Sunil said that he was in 92 of the 100 episodes and added that he was happy that he did those 92 episodes. Previous articleNach Baliye 8 Photos - Highlights from latest episode which airs on Saturday!